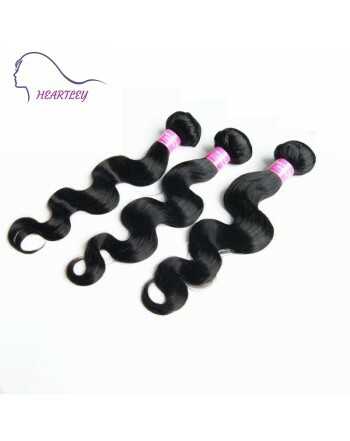 Brazilian Body Wave hair carries a lot of volume and is very soft, which makes it blends perfectly with your natural hair. 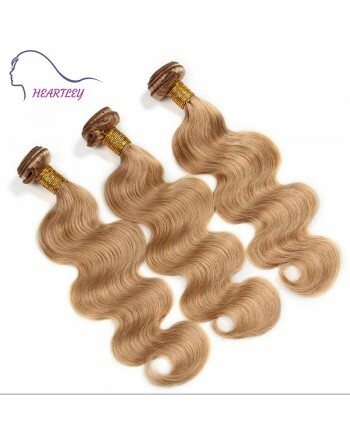 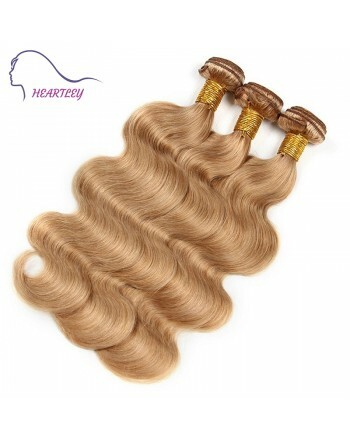 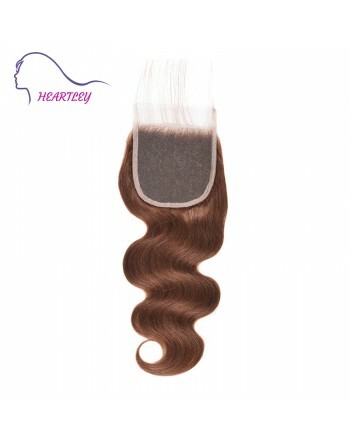 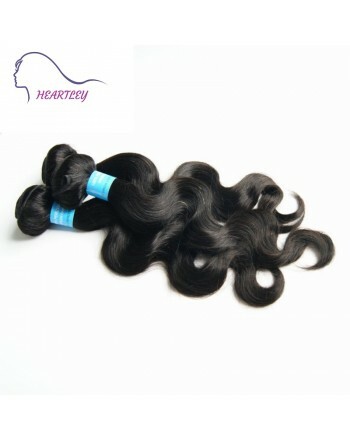 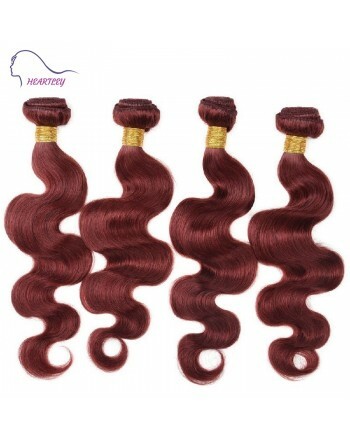 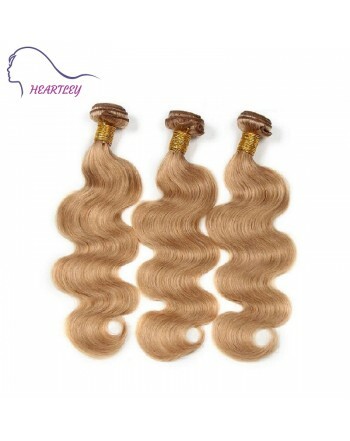 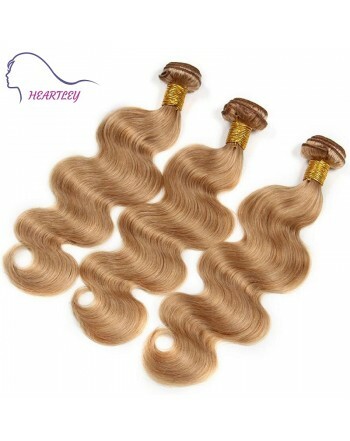 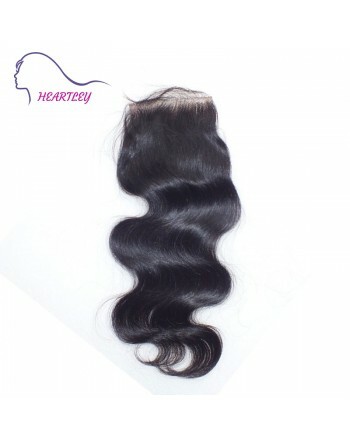 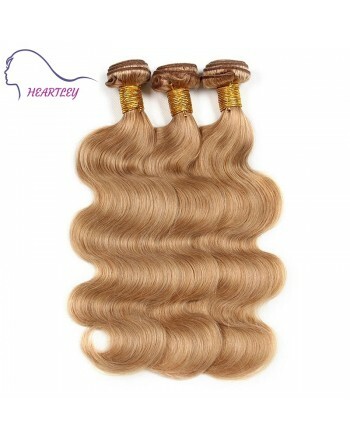 If you're looking for a right thick and shiny hair then this body wave bundles are ideal for you! 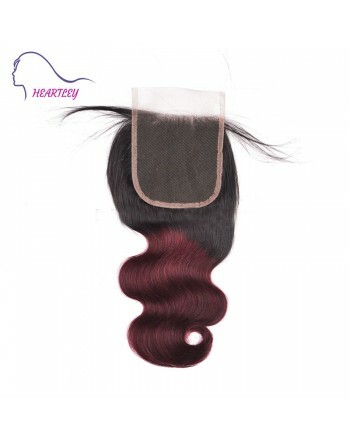 Seamless styling and versatility with bounce and body. 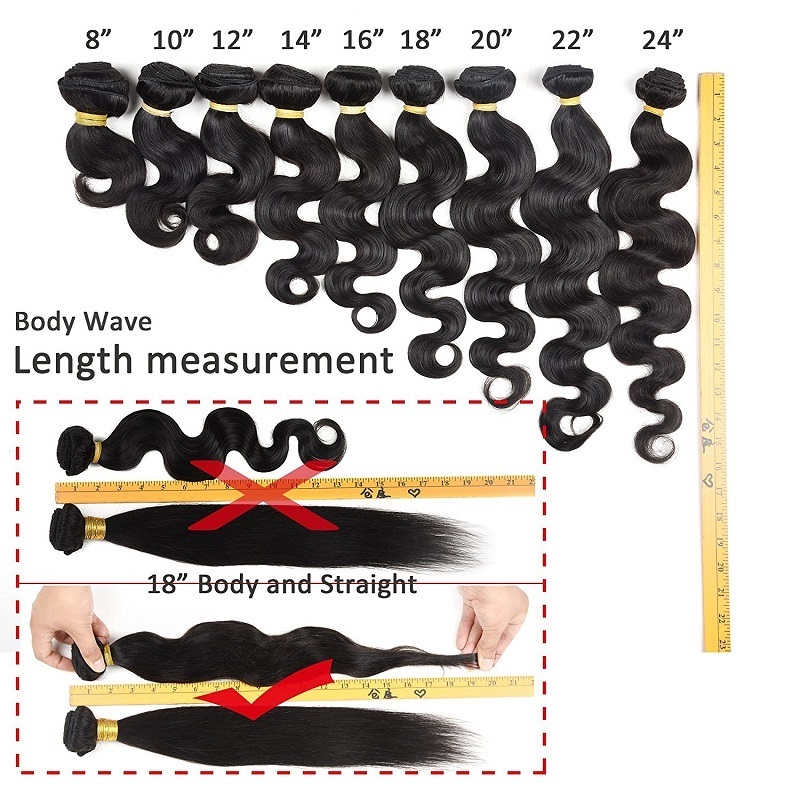 Multiple popular length optional. 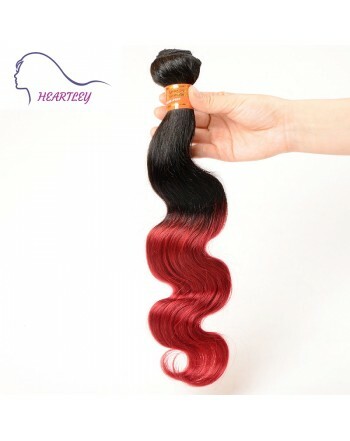 I loved the hair it turned out to be exactly like the picture. 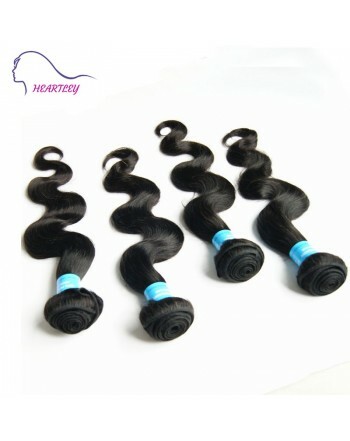 It was delivered on time as well. 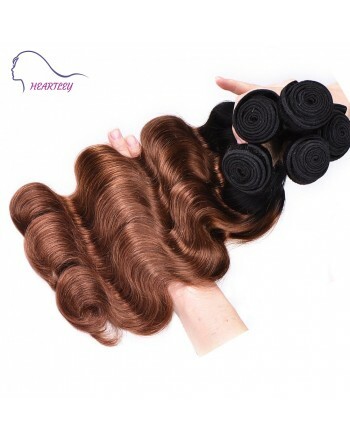 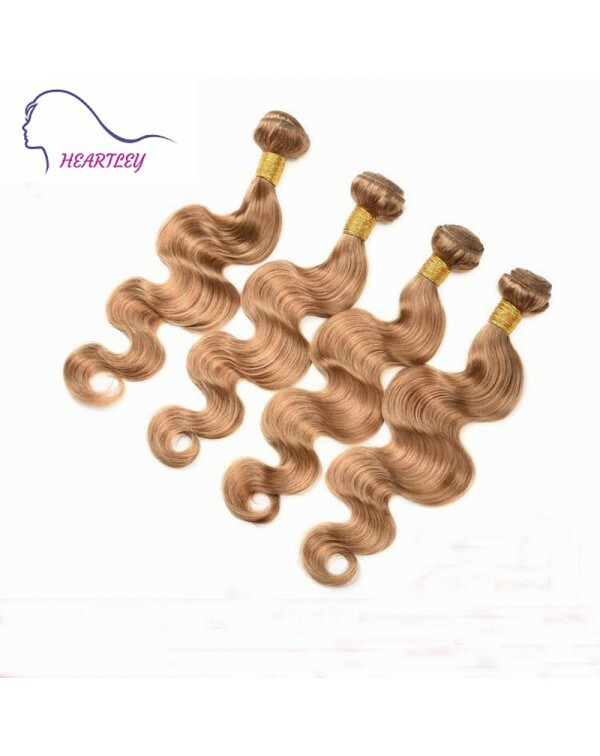 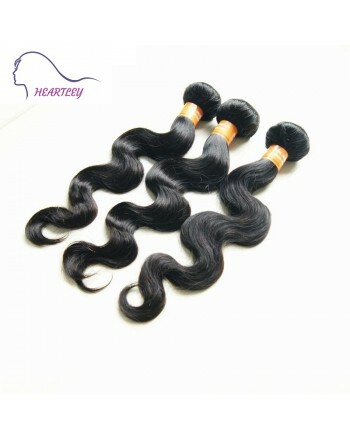 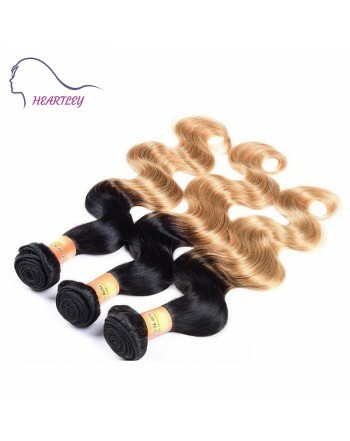 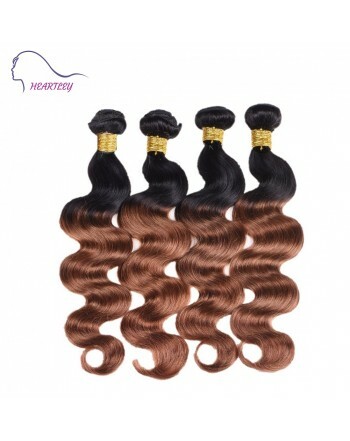 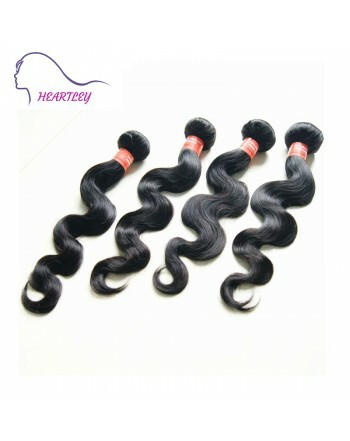 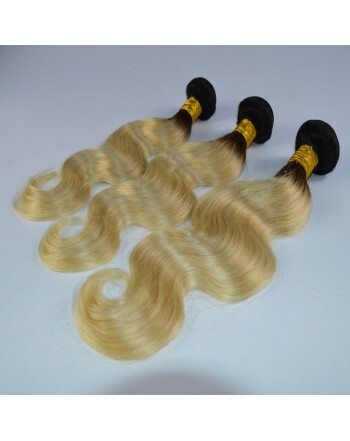 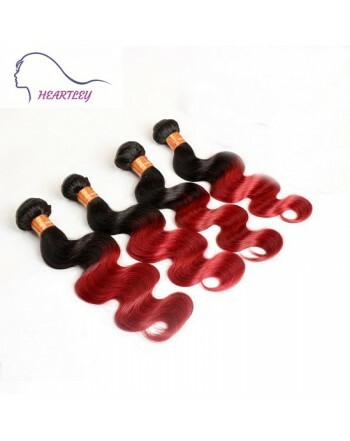 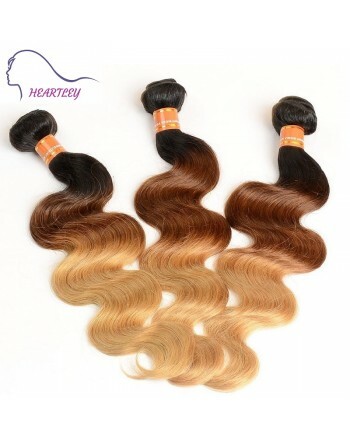 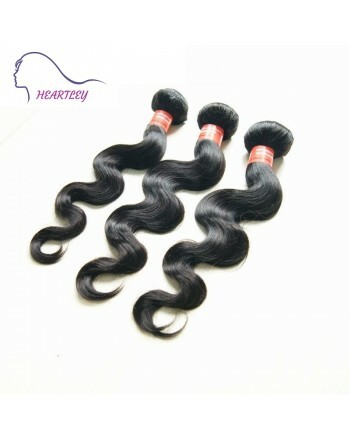 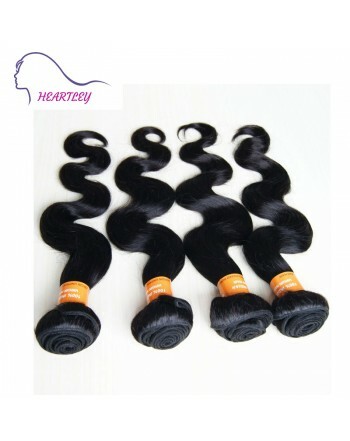 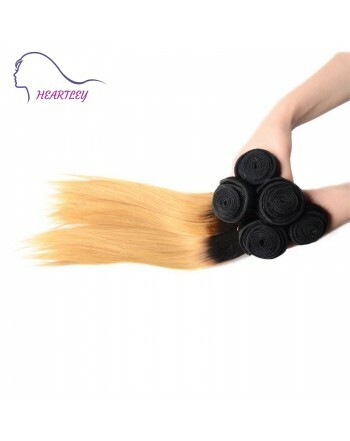 Brazilian Body Wave Human Hair Weaves Ombre Lace Closure 4"x4"
Brazilian Body Wave Human Hair Extension Black Lace Closure 4"x4"